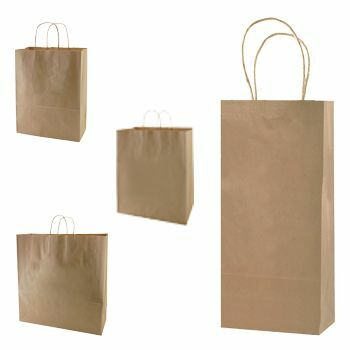 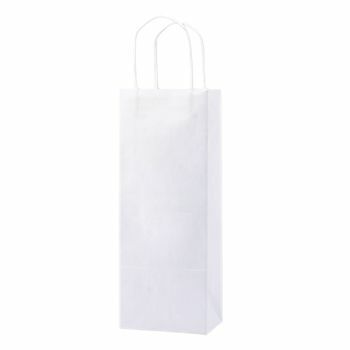 These white paper shopping bags are great for filling with department store purchases, gifts or any number of items. 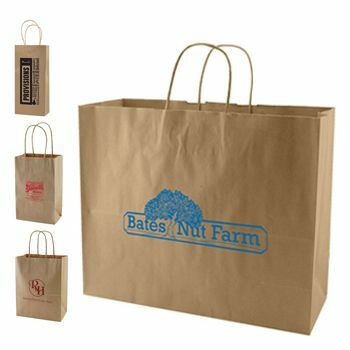 The matching twisted paper handles provide extra strength in this well-made kraft paper bag. 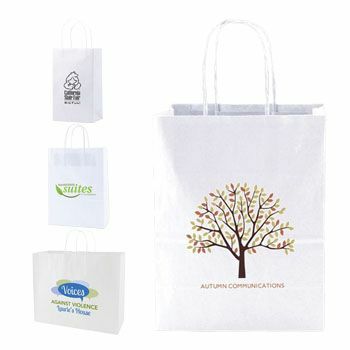 Your customers will appreciate carrying all kinds of items in these sophisticated white paper bags that are great in a variety of contexts including the mall, take-out, special occasion parties and more. 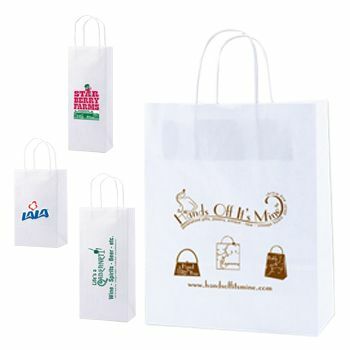 The matching white twisted paper handles and serrated edges add a touch of classy elegance to make shopping even more fun. 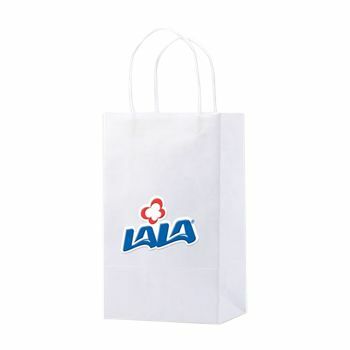 You can be confident with guaranteed on-time production. 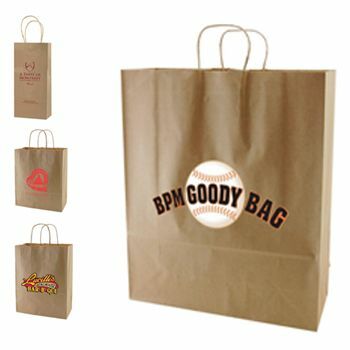 Rush production is also available, and you can get custom printing on any order, so place your order today.